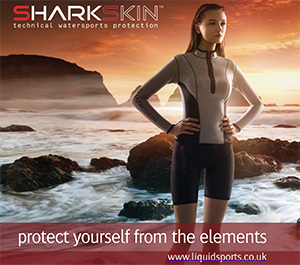 Red Paddle Co have just released details of their brand new 2016 range. 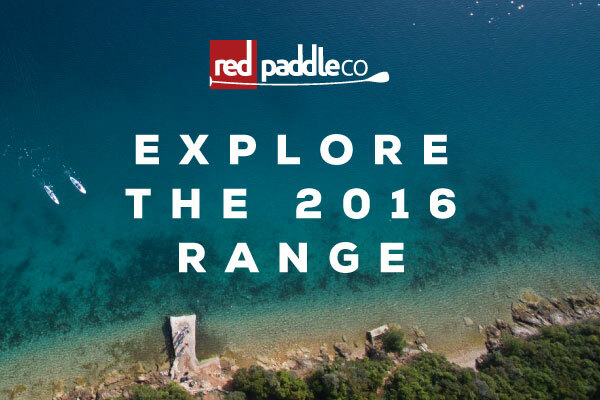 Red Paddle Co are pleased to announce their 2016 range of boards and paddles. The team at Red believe that riding an inflatable board shouldn’t mean you have to compromise on performance, looks or quality. 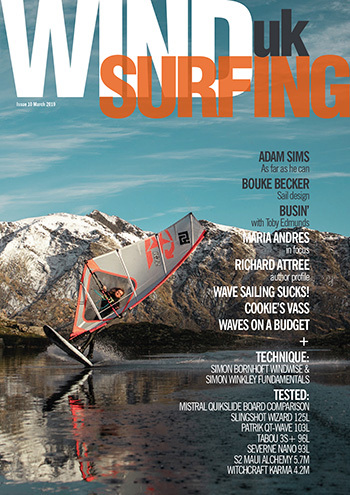 This has driven them to produce the most refined range of inflatable boards to date. Focussing on the user experience has led to the development of boards that pack down smaller and are up to 2kgs / 4.4lbs lighter, while maintaining the all important stiffness and authentic performance that is so central to the Red Paddle Co vision. 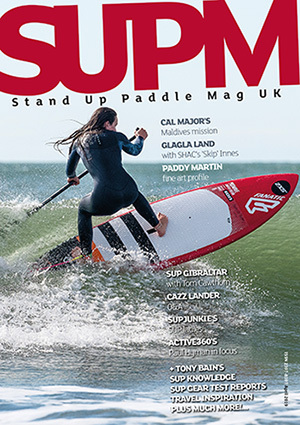 The 2016 range offers something for everyone from the World’s most popular inflatable board, the 10’6” Ride, through to the European Championship winning 8’10” Whip. Check out the new Red Paddle Co website to experience the full range.